“Do you need an audience to create work or does not having an audience liberate you and make you a truer artist?” This is the question twenty-something Brooklynite Ada poses on her blog before she leaves Greenpoint to interview her eccentric uncle Nik in Los Angeles for the documentary she’s making. 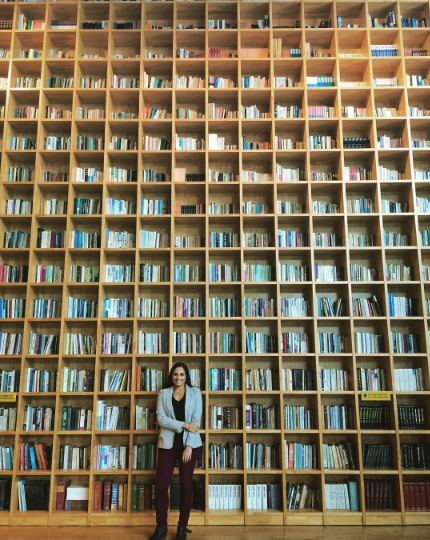 Ada’s film will be called Garageland, she writes, and it “will question what makes a person produce in the face of resounding obscurity.” Turn that question inside-out, and it is just as relevant to Stone Arabia, Dana Spiotta’s third novel: How is fame constructed? Do the famous make themselves for us, their fans and consumers, or do we make them? What do their narratives truly represent, and who do their stories belong to? 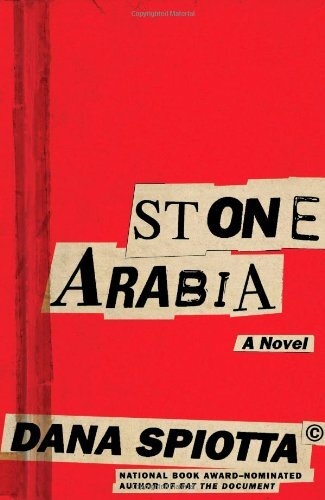 My review of Dana Spiotta’s Stone Arabia is now up at The Millions.